Ford, Vauxhall, and Volkswagen were the top-selling car brands in the UK in 2010. 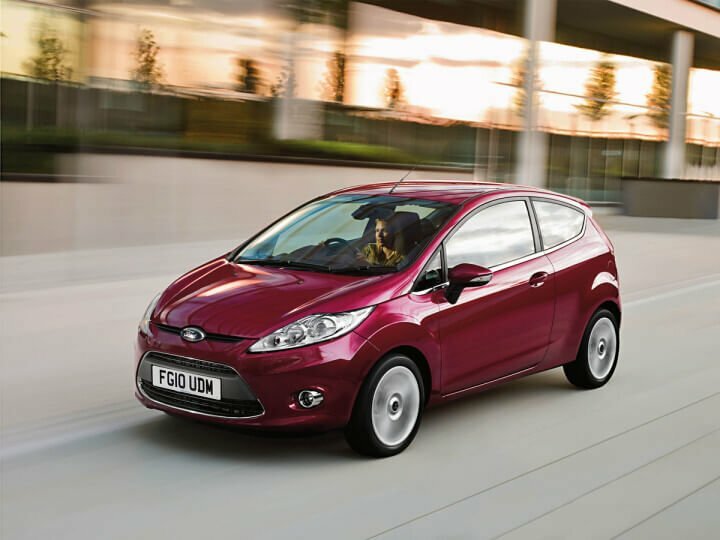 The Fiesta, Astra, and Focus were the most popular car models in Britain. Ford maintained its position at the top of the list of best-selling automobile brands in the United Kingdom (UK) despite losing market share to Vauxhall, Volkswagen, and BMW. The Ford Fiesta was Britain’s favorite car model in 2010 for the second year running followed by the Vauxhall Astra and the Ford Focus. Car sales statistics compiled by the SMMT showed new passenger vehicle registrations in the United Kingdom as 2,030,846 cars sold in 2010. This is an increase of 1.8% over the figures for 2009. The UK car market increased by almost 20% during the first half of 2010 but the end to the Scrappage Incentive Scheme saw a decline of 14% in car sales during the latter half of 2010. There were only minor changes in the list of top-twenty best-selling car brands in the UK in 2010. Ford had a weak year (-11.38%) but remained at the top of the list despite losing two percent market share. Toyota had a bad year and slipped from fourth place in 2009 to only ninth in 2010. Renault had a very good year (+51.34%) and entered the top-ten list of best-selling car brand in the UK at number seven (12 last year) while Mercedes climbed one place to tenth in 2010. Honda and Citroen dropped out of the top-ten list. Despite increasing sales by almost 10%, Seat was pushed to position 21 by a resurging Land Rover (+27.71%). German brands Volkswagen, BMW, Audi, and Mercedes all had a good year in the UK in 2010 and managed to increase cars sold and market share. Volkswagen was again the third strongest car manufacturer in the UK while BMW improved to fourth place for the first time in Britain in 2010.